On Thursday, while Americans appeared to be fascinated by the color of a certain dress, a new word took the Chinese internet by storm. This word was sparked by a parody redub of a shampoo commercial featuring Jackie Chan. It appears to be a form of onomatopoeia, like "sproing! "; a sound effect to describe shiny hair. You can watch the video below. 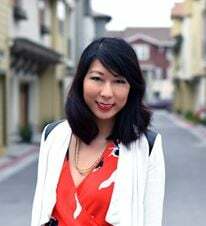 I don’t want to say it, but when commercials are shot, they can add special effects afterwards, and the hair will be like “DUANG”! So rich! So shiny! So soft! (But if) I were to do that, the audience would scold me for not actually having this hair. …And after making the commercial, the hair is still mine. You don’t have to add any special effects. This isn’t the first time an internet sensation has sparked the creation or redefinition of a Chinese word. The character “囧 (jiǒng)” which originally meant “a decorative window”, was reclaimed by the Chinese internet back in 2005. It is now a widely used emoticon to represent awkwardness, shock, or despair, since the character looks like a face. It is interesting to note that the sound “duang” does not actually exist in Chinese. 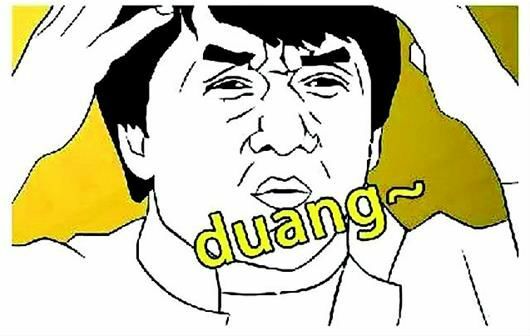 The closest one can get to that phrase is “Du ang” or “duan," so "duang" is always spelled using English letters. We shall see if it will eventually make it’s way into Chinese dictionaries and become a new addition to the language! What do you think? 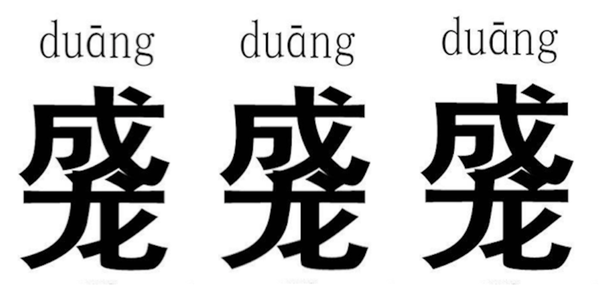 We hope you “duang” your way to Chinese learning!